This program is designed for students wishing to begin or enhance their skills in Russian language while taking elective courses taught in English in subjects including art history, history, literature, political science and sociology. The Russian language course meets for 12 hours per week for 14 weeks for a recommended 9 semester credits. The language course is taught in the target language Russian and is available from Beginner through Advanced level. 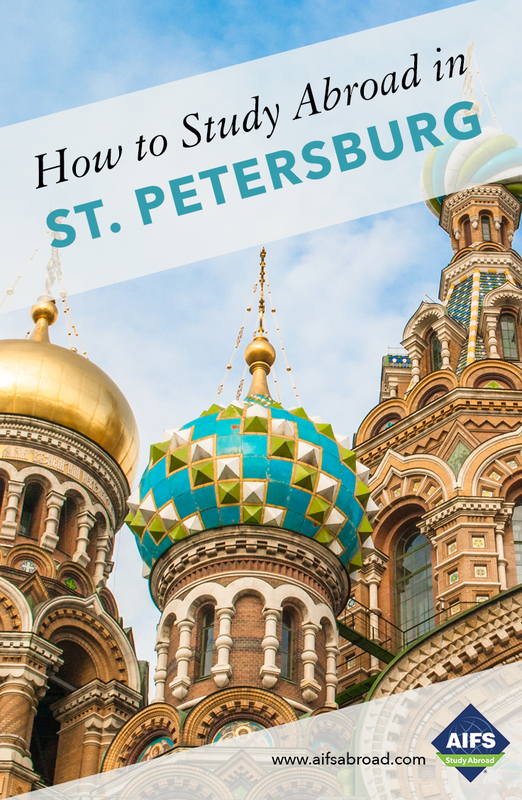 The appropriate language level is determined by a placement test after arrival in St. Petersburg. Students are advised to gain approval for several different levels of Russian from their academic advisor in the U.S. in order to ensure that they are eligible to receive credit for the course that they test into once in St. Petersburg. Elective classes meet for 3 hours per week for 14 weeks for a recommended 3 semester credits each. You can take a minimum of 12 credits (Russian language plus one elective course) and a maximum of 18 credits (Russian language plus 3 electives). The St. Petersburg Polytechnic Institute was founded in 1899 by some of the most prominent Russian scientists of the day, including Dmitri Mendeleev who created the periodic table of elements. It was one of three polytechnic universities founded in the Russian Empire during a time of economic growth and became one of the major universities of Russia and the former Soviet Union. It was raised to the status of state technical university in 1990 in recognition of its importance. More recently, the name of the founder of St. Petersburg, Peter the Great, was added to the name of the University. The University is home to more than 26,000 students and 2,000 professors, lecturers and instructors including the Nobel Prize winning physicist Pyotr Kapitsa. The academic program is organized by the Russian Language Center at the Preparatory Department for Foreign Students. This department trains students from all over the world who wish to enter higher education at Russian universities and is highly regarded for excellent teaching of Russian as a foreign language.